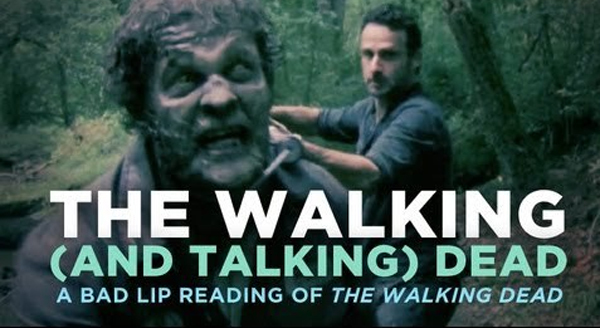 Another great video from the folks at Bad Lip Reading just got released. This time these guys poke fun at the AMC hit show “The Walking Dead.” It even got the approval from Norman Reedus who plays Daryl Dixon on the show. So if you are needing some new Walking Dead in your life since the last season ended here you go! Print article This entry was posted by Art Eddy III on May 3, 2013 at 3:14 am, and is filed under Entertainment, Videos. Follow any responses to this post through RSS 2.0. Both comments and pings are currently closed.